PUMA celebrates 50 years of the Suede ushering in unique drops that represent the varied cultures that the iconic sneaker that has been a significant part of – from music, fashion, street and pop culture. This month, the party kicks it with the B-Boy Pack. 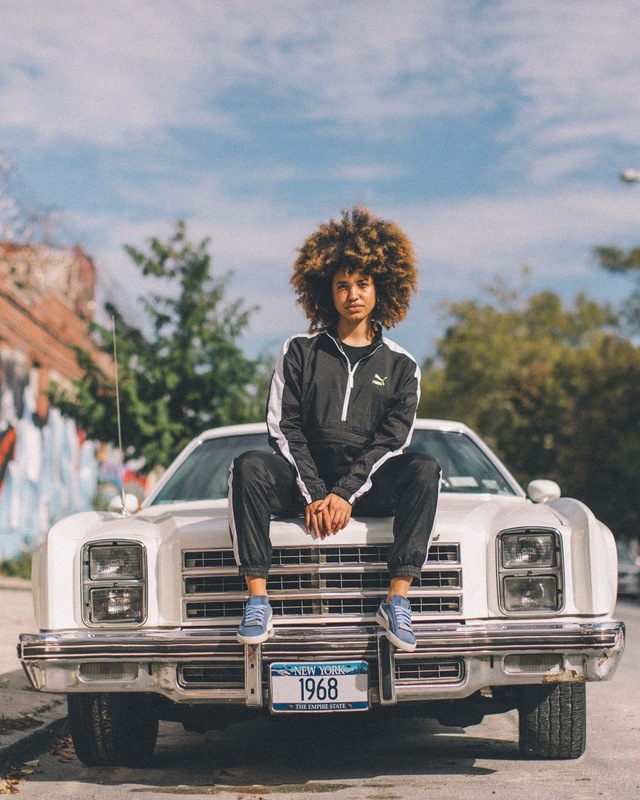 It may have started as a sport warm-up shoe, but the Suede got busy off the court when hip-hop was born in the Bronx. Smooth suede, fly colourways and a rubber outsole for grip: instant B-boy essential. 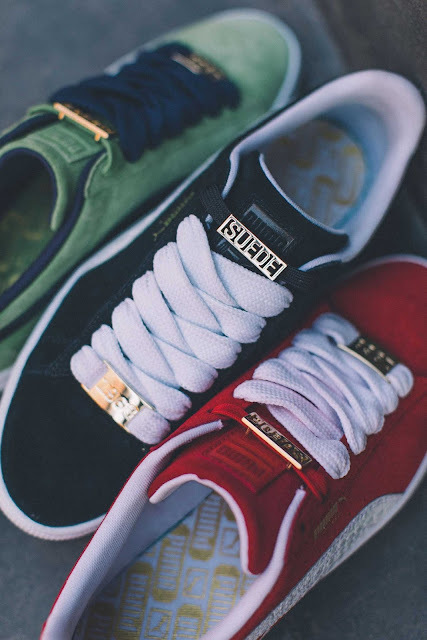 The Suede danced in the streets and hit stages around the world, remixed by new school legends solidifying its status as certified fresh #ForAllTime. 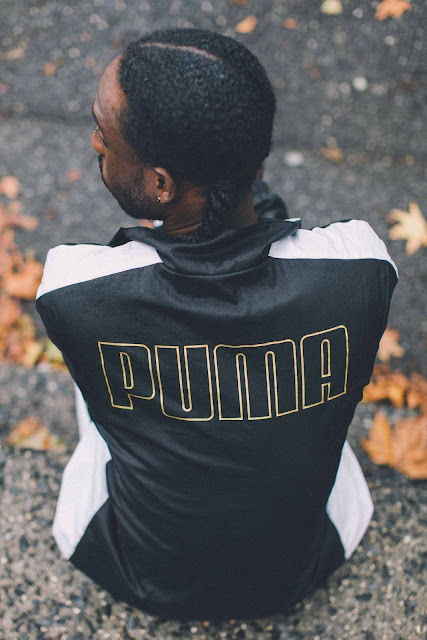 To pay homage to B-boy culture, PUMA introduces the B-Boy capsule pack that consists of PUMA Suedes, T7 Track Suits, a Tee and Accessories in OG styles and colourways. To compliment the sneakers and make a bold statement, the pack comes with the iconic PUMA T7 Tracksuit in Black and Flame Scarlet with signature 7-inch stripe down the side. The Laced Tee gives serious hip-hop swag, and a stuntin’ staple Suede Cap and classy Suede Backpack make the B-Boy uniform complete. 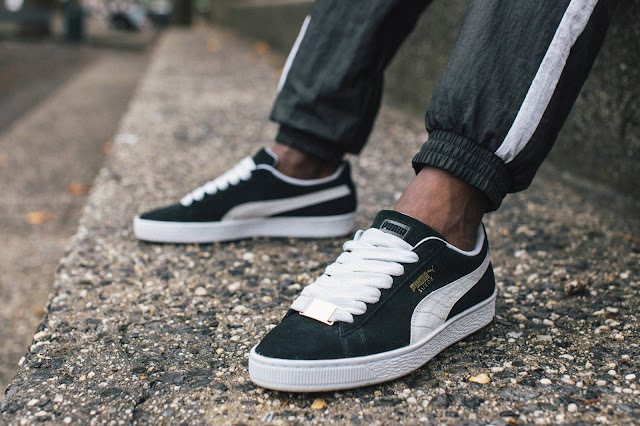 The B-Boy Suedes and Gear drops on 16 November 2017 at PUMA SELECT and selected retailers.